Build research datas, including budget, timetable, cost and patient register, in system. Clinical innovation takes place when you have more time. 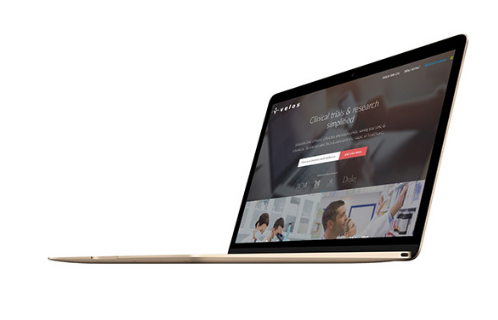 Velos eResearch is the most comprehensive and adaptable clinical research management suite (CRMS) available for automating all administrative, financial, and research activities. Designed to promote productivity and efficiency, Wolf Clinic simplifies the management of the entire clinical research portfolio by linking study status, patient enrollment, calendars, budgets, electronic data capture and more. Compliance is complex, but the approval process can be simple. Dartmouth and Norris Cotton Cancer Center use an integrated CTMS to enhance compliance. Efficient patient management is doing the right thing at the right time. Big payoffs for The University of Michigan and University of New Mexico. Budgeting is telling your money where to go before it leaves your bank. With Wolf Clinic, the University of Kansas increased account receivables by 85 times. Compliant EDC is a friend of quality data and an enemy of double entry. The National Cancer Center of South Korea uses EDC to conduct 115 clinical trials successfully. Frees you from the drudgery of bulk manual filing. An add-on module, CDM-R improves workflow automation, minimizes data errors, and maximizes revenue. Information becomes power with the industry’s most advanced reporting solution. Cancer Trials Australia (CTA) creates custom reports to improve information accuracy.